Design Sawasdee Glowing Bright Circle, Stock Vector Illustration. Lizenzfrei Nutzbare Vektorgrafiken, Clip Arts, Illustrationen. Image 98983562. 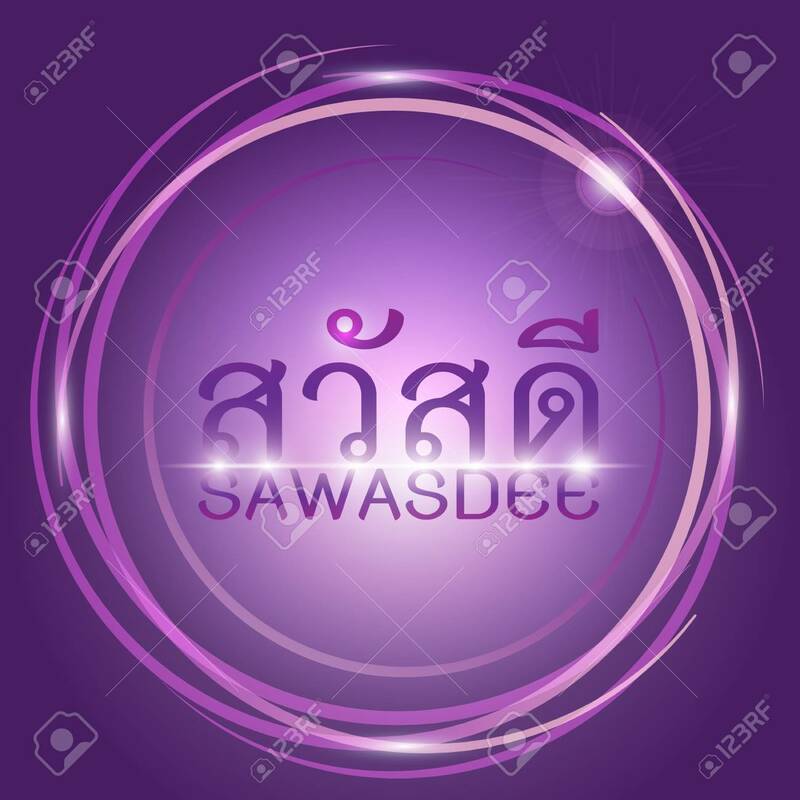 Standard-Bild - Design sawasdee glowing bright circle, stock Vector illustration. Design sawasdee glowing bright circle, stock Vector illustration.